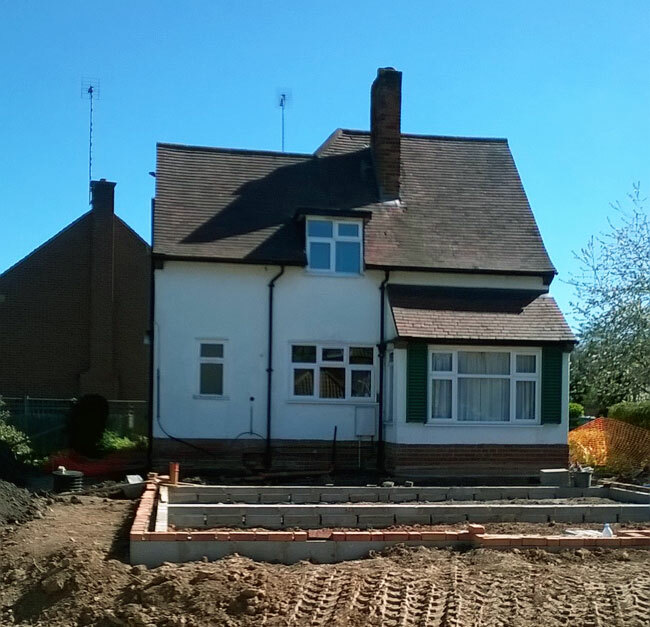 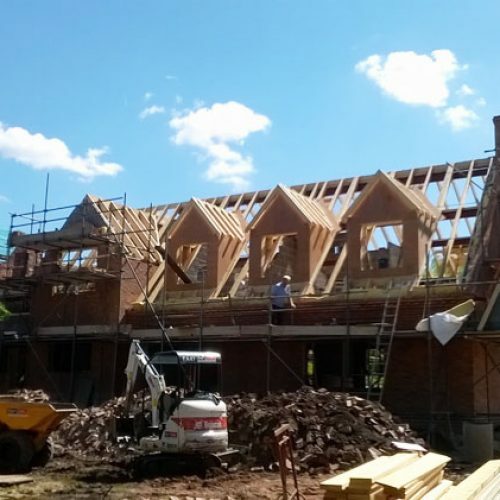 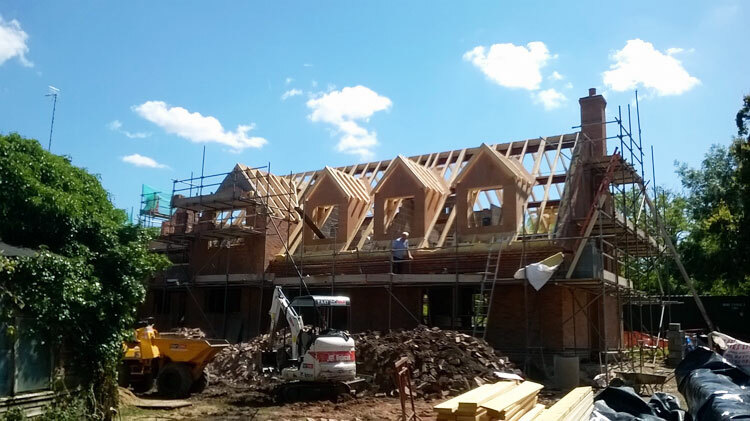 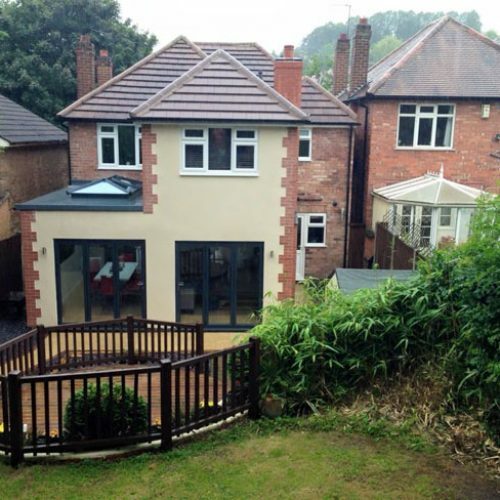 We are constantly working on a variety of different projects, from simple loft conversions to complete new builds. 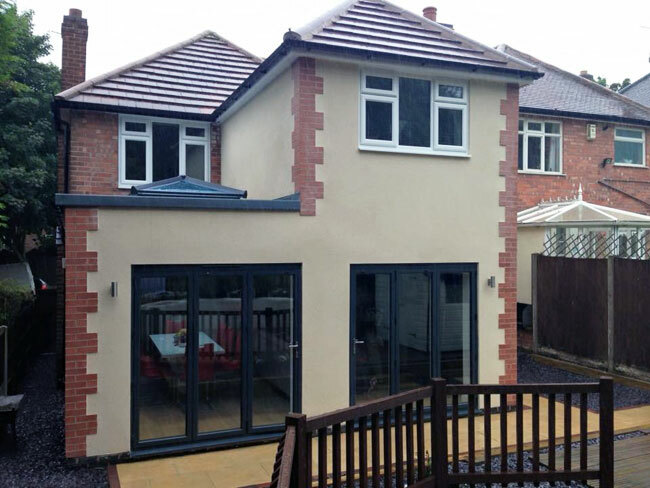 Please take a look through a small selection of our recent works. 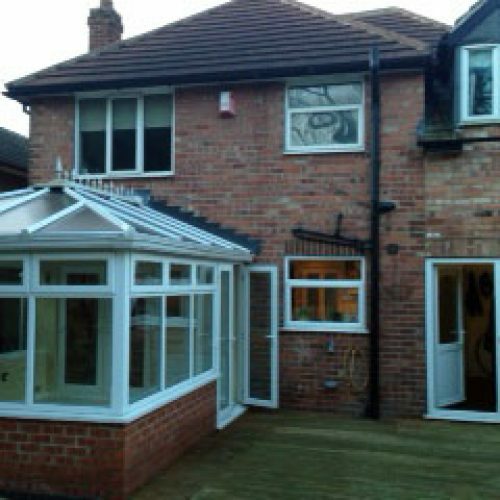 Please contact us if you have any enquiries or to discuss your requirements. 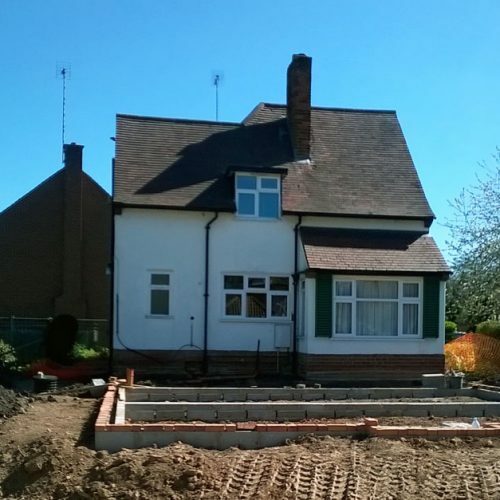 Original 2 bedroom detached property. 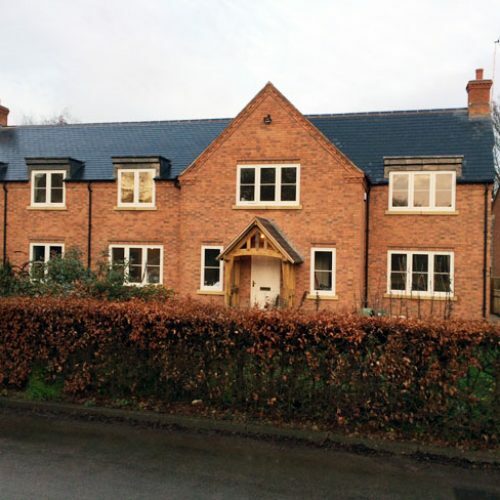 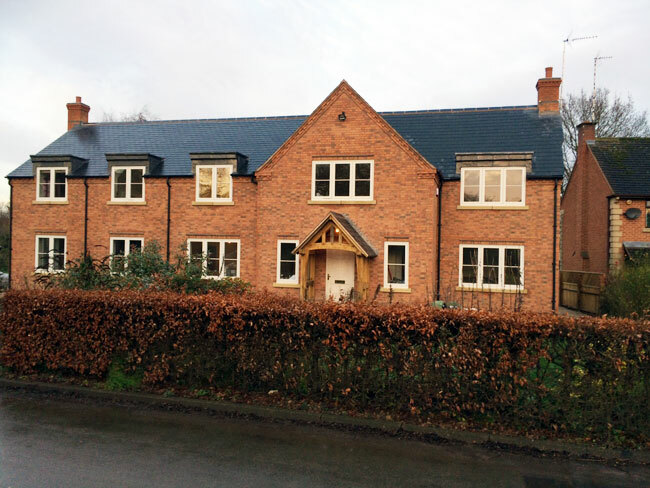 Parts of original building used to convert to a 5 bedroom residential home. 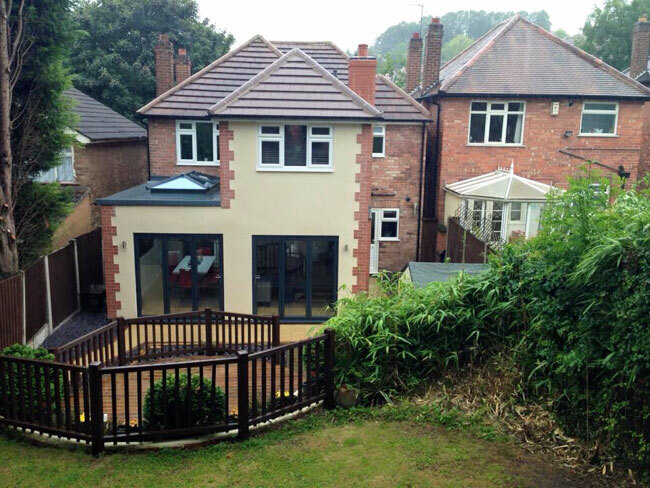 Increased total floor area by 216sq metres. 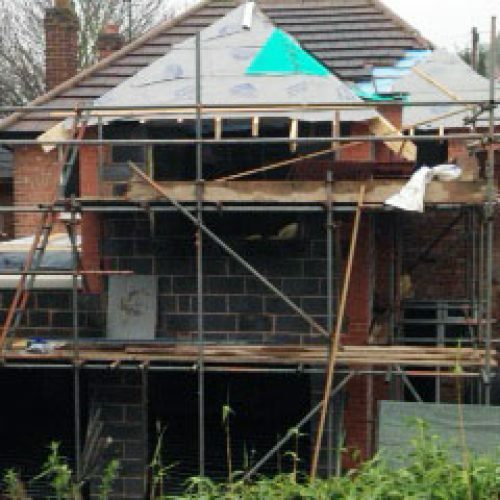 Complete works including joinery, brickwork and electrical/plumbing. 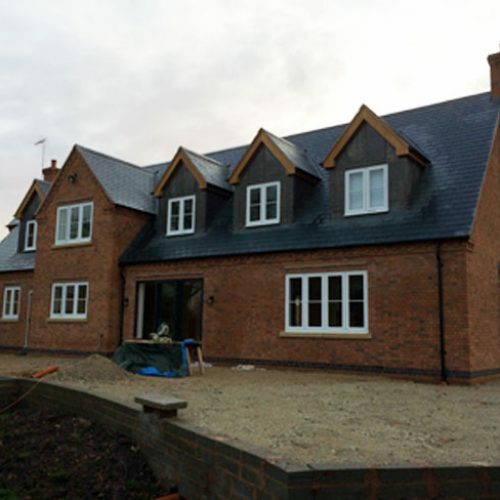 Underfloor heating system installed throughout the house. 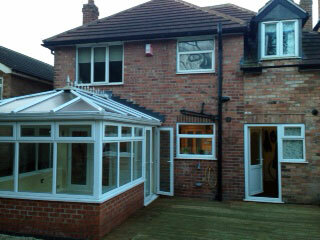 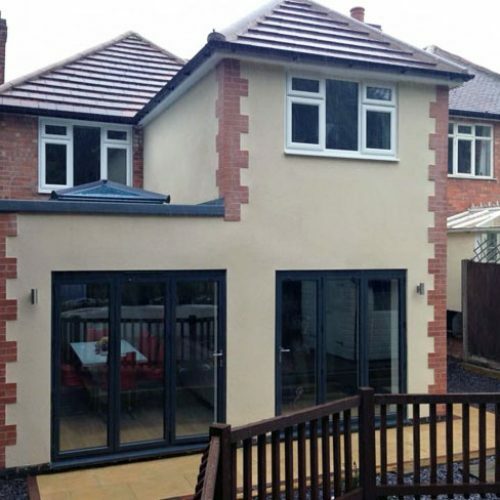 Rear 2 story extension with side single story and lantern. 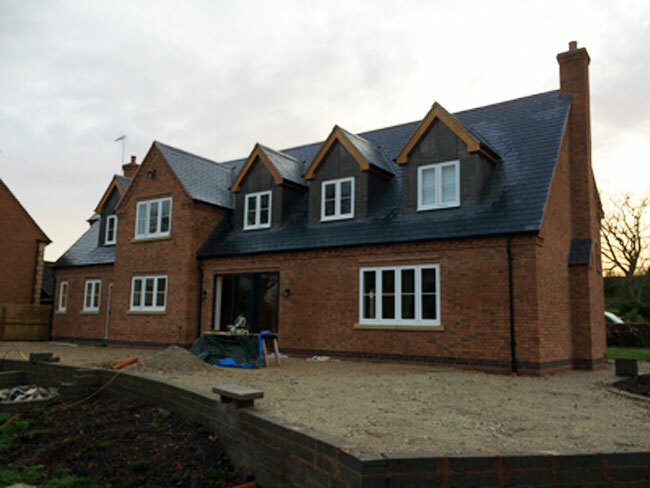 Installation involved considerable amounts of structural steel works, resulting in a very open plan build inside the property. 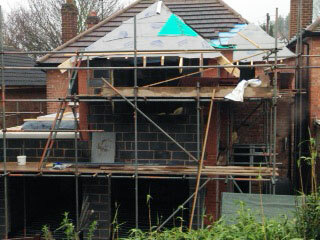 Installation of en-suite and log burning stove in the new part of the house.